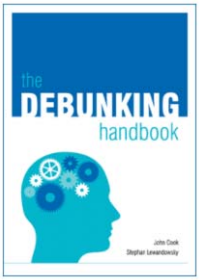 The Debunking Handbook is an upcoming guide to debunking myths, by John Cook and Stephan Lewandowsky. Although there is a great deal of psychological research on misinformation, unfortunately there is no summary of the literature that offers practical guidelines on the most effective ways of reducing the influence of misinformation. 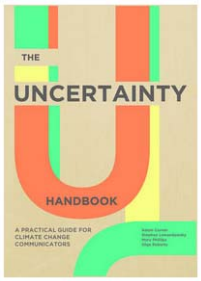 This Handbook boils down the research into a short, simple summary, intended as a guide for communicators in all areas (not just climate) who encounter misinformation. 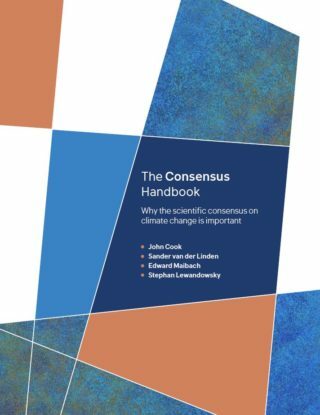 The Handbook will be available as a free, downloadable PDF at the end of this 6-part blog series.